We’re thrilled to invite you to join our new initiative… Love-Your-Bull. At Love-A-Bull, we our passionate about advocating for the breed, educating about the breed and rescuing the breed and so we invite you, our friends and supporters to join us on this crusade to promote responsible Pit Bull. Owning a Pit Bull is a lifestyle, it is a responsibility and it is a priviledge and too often we land up having to clean up the mess of inadvertently irresponsible Pit Bull owners. 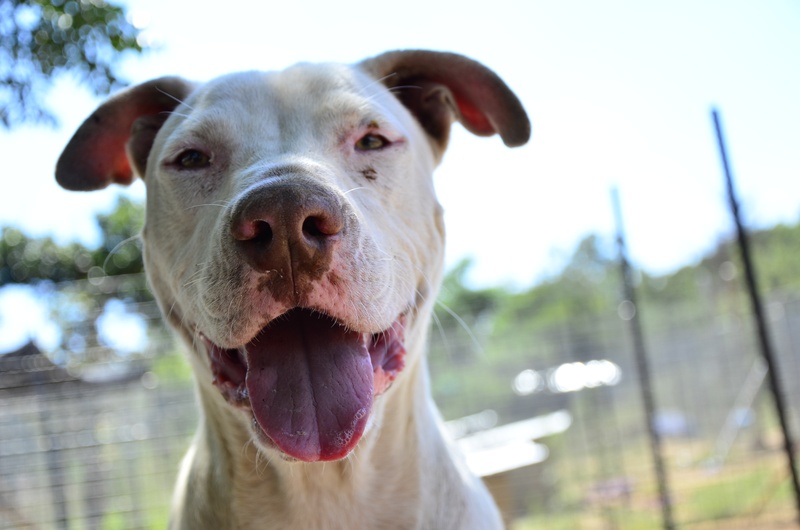 Over at Love-Your-Bull, we aim to educate the Pit Bull loving public about responsible ownership and assist anyone who may be interested in adding a Pit Bull to their family. We aim to promote responsible Pit Bull ownership. Before adding a Pit Bull to your family by the way of buying or adopting we ask you to carefully consider if the breed is suited to your family which includes your existing animals. We will publish a list of force free trainers. We are volunteers who make time to manage this page because of our commitment to the Pit Bull breed. We are not vets so please don’t ask for medical advice. Part of being a responsible Pit Bull owner is seeking medical assistance when you have concerns about your dogs health. We are not accredited behaviourists so we cannot give you professional advice. We have many years of breed experience but it is best to use a Bull breed friendly behaviourist in your area. We hope you will join our community and work with us to promote responsible ownership. Next → Next post: Will You Take The Pittie Pledge?